We have developed and organised our activities based on 3 major divisions: grain procurement, import-export and port logistics. Procurement is our initial and long-standing activity. We have been trading in the Eure department since 1985. Focusing on the large Normandy area, we collect from a network of 2,000 independent farms. The average volume collected per year is close to 550,000 tonnes. The second activity developed is import-export. We structured this activity according to product type. Bz Grains for grains and Bz Pulses for pulses. In addition, we collaborate with Céréalis – a company with which we have a capital partnership agreement. 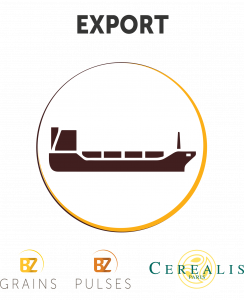 Céréalis is dedicated to the African milling sector. 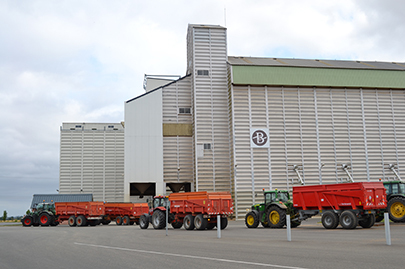 Bz Grains exports 1.5 million tonnes on average per crop. Bz Pulses commercialises 250,000 tonnes of pulses per crop. Our third activity is port logistics. 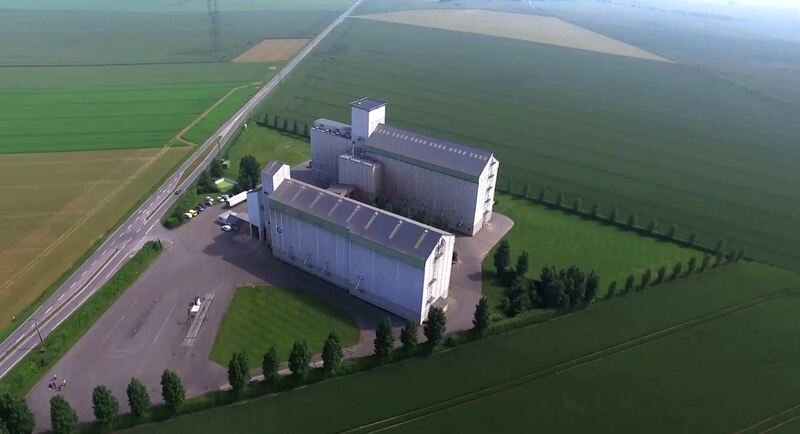 It is ensured thanks to our multimodal Maison Bleue grain terminal set up in Rouen port. It works mostly based on owner flows. 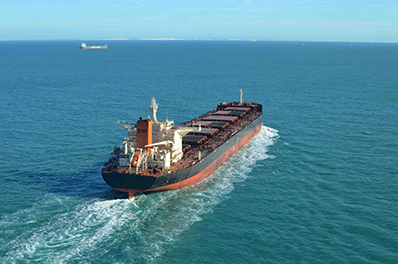 Total maritime traffic per year amounts to 800,000 tonnes: 730,000 tonnes for export and 70,000 tonnes for import. Activity development within the Bz Group’s was conducted according to a strategic plan. 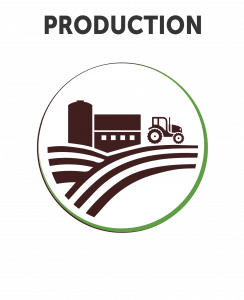 The goal is to move from upstream to downstream within grain and pulse sectors – from production to export. From the very beginning, we have been driven by our desire to value materials within food sectors. We are constantly looking to better control and optimise the supply chain. We first became collector so we could independently market production provided by our family farm. We then expanded our project to a vast network of farms in Normandy or neighbouring areas. Gradually, we designed silos capable of processing grain. Based in Rouen’s hinterland, a region where grain tends to converge towards Rouen’s port, we then quite naturally turned to export. We developed an export collection scheme, by organising our collections depending on export demand. We worked on identifying specific sectors to bring added value to the collected grain: African milling came first with Céréalis then pulses with Bz Pulses. We built a port-based silo in Rouen’s Grand Port Maritime, in support of our export and collection activities. As such, we are in full control of the supply chain, from production to export. Our third activity is port logistics. 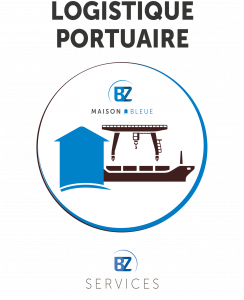 It is ensured thanks to our multimodal Maison Bleue silo set up in Rouen’s port. It works mostly based on owner flows. 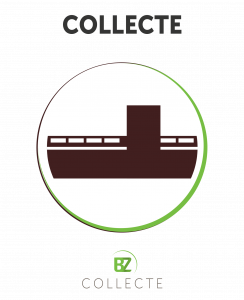 The Bz Group owns a port terminal in Rouen and 3 inland silos located in Rouen’s hinterland. These silos are used to meet Bz’s subsidiaries needs, and are run by Bz Services. Designed as “factory” silos, each of Bz’s silos is strategically located, at the crossroads of the grain routes. They represent 140,000 tonnes of storage. The concept of “factory silos” refers to high handling capacity silos, that are vastly manoeuvrable and make it possible to carefully yet massively ensure good standards. They are not only collection silos. They are also designed to be active throughout the entire campaign. 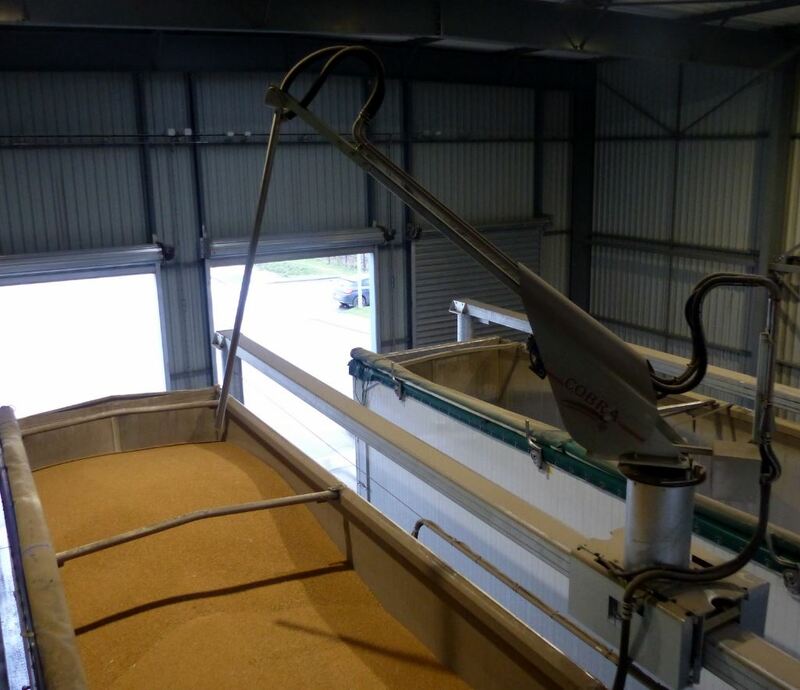 They are able to process the grain by allotting it, assembling it, ensure ventilation, sort it and dry it. All staff is specialised and entirely dedicated to grain. For more than a decade, our approach has been to ensure suitable sanitary quality. We use a repository based on the HACCP, that is formalised and led by our FSC GTP certification (Food Safety Charter, Good Trading Practices). Our teams are trained to handle and apply insecticide products. Our silos are designed and our teams trained to run fumigation treatments – we are State-certified for this practice. These treatments can be carried out at any time – from receipt to dispatch – for all types of goods. In accordance with the 2009/28/EC European directive, we are 2BSvs-certified, meaning we can guarantee the grain used in the bio-fuel sector is sustainable.